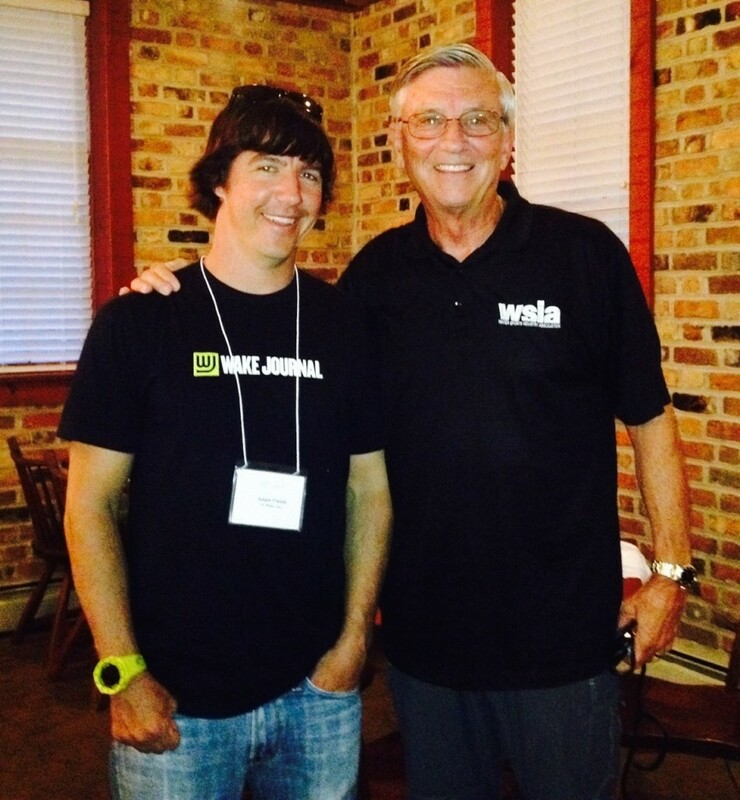 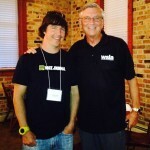 On April 29, Larry Meddock of the WSIA was invited to Virginia by the Lake Gaston Water Safety Council to educate residents on safe boating practices, specifically regarding towed water sports. 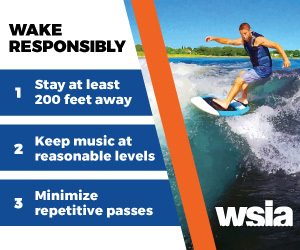 Tom Guess, a boating law administrator from the state of Virginia connected the LGWSC to the WSIA, because of a recurring need to meet the obligations of Dominion Power to promote recreational boating safety. 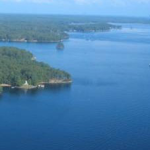 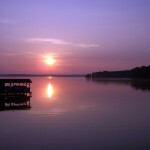 Lake Gaston is an entity of Dominion Power, who operates a plant at the reservoir dam. 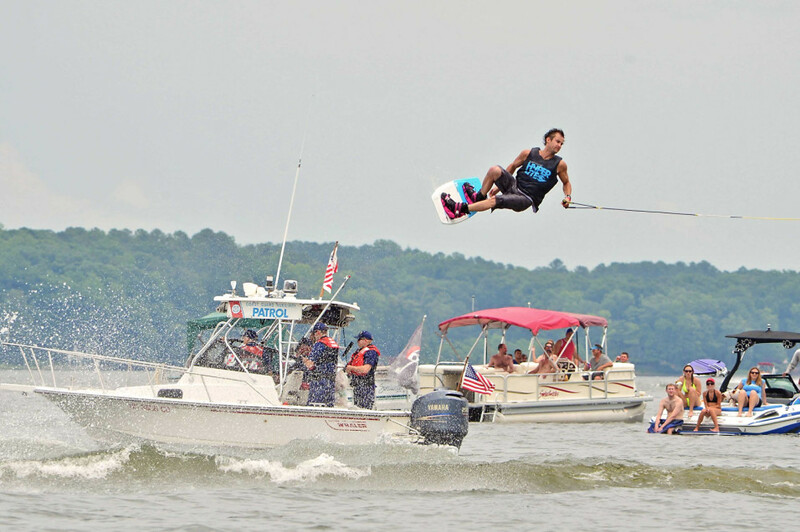 LGWSC is a volunteer group of citizens that give safety briefings at the public launch ramps, and one of its members is Adam Fields, a pro wakeboarder and local legend.